We also have numerous handbooks available online. See links below. We also set up a section in our online forum where you can post and share manuals. See link below. $6.75 Via USPS Small Flat Rate Envelope. 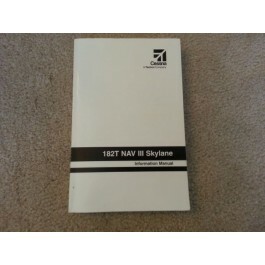 We carry a supply of new and used Pilot Information Manuals.